What do we do when we view a work of art? What does it mean to have an "aesthetic" experience? Are such experiences purely in the eye (and brain) of the beholder? Such questions have entertained philosophers for millennia and psychologists for over a century. More recently, with the advent of functional neuroimaging methods, a handful of ambitious brain scientists have begun to explore the neural correlates of such experiences. The notion of aesthetics is generally linked to the way art evokes an hedonic response―we like it or we don't. Of course, a multitude of factors can influence such judgments, such as personal interest, past experience, prior knowledge, and cultural biases. 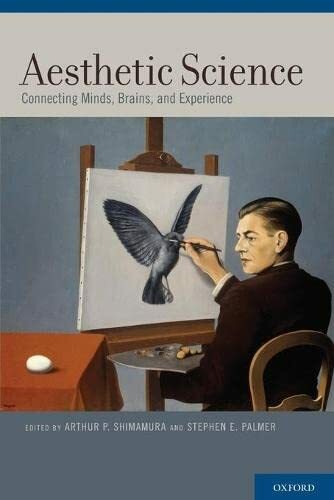 In this book, philosophers, psychologists, and neuroscientists were asked to address the nature of aesthetic experiences from their own discipline's perspective. In particular, we asked these scholars to consider whether a multidisciplinary approach, an aesthetic science, could help connect mind, brain, and aesthetics. 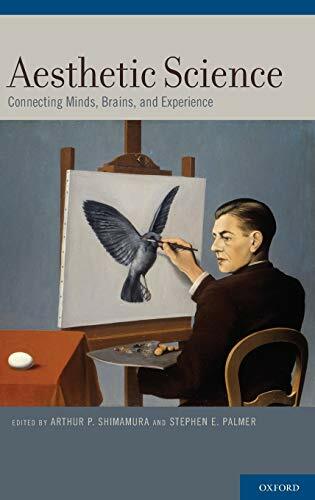 As such, this book offers an introduction to the way art is perceived, interpreted, and felt and approaches these mindful events from a multidisciplinary perspective.